We have over 7,000 employees based in 780 pharmacies across the UK. 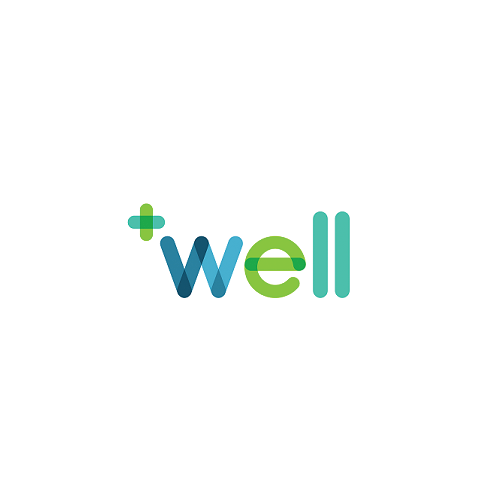 We’re passionate about providing you with personalized healthcare and wellbeing support, in the heart of your local community. You can count on our pharmacy teams to provide friendly, reliable advice and support. Plus, many of our comprehensive services are free of charge.